Hi from Bologna ! 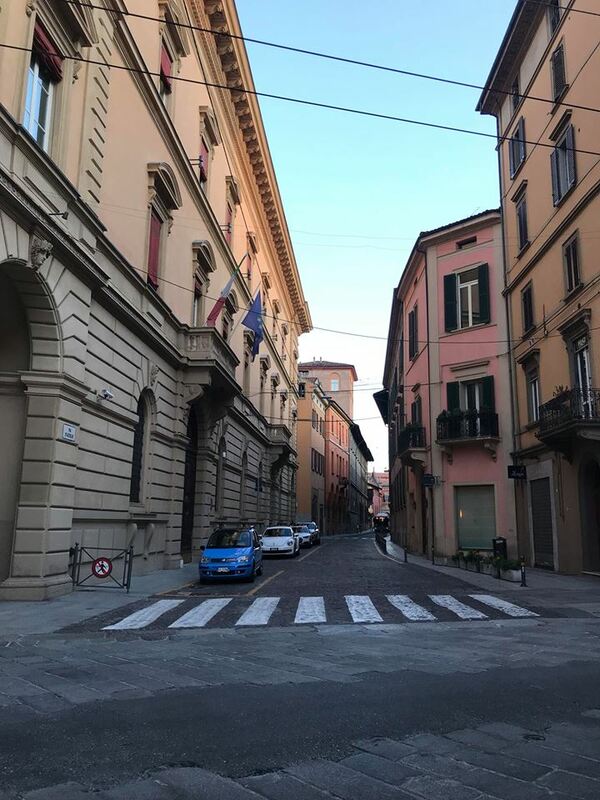 🙂 It has been 5 weeks since I came to Bologna. It is a small and enjoyable city. I stay in the center of the city. CINECA, Italy’s HPC center is a bit far off the center. I use the bus to go to CINECA every day during the week. Bologna is a different city with its houses and ways. The houses have an old structure and are in general colorful. 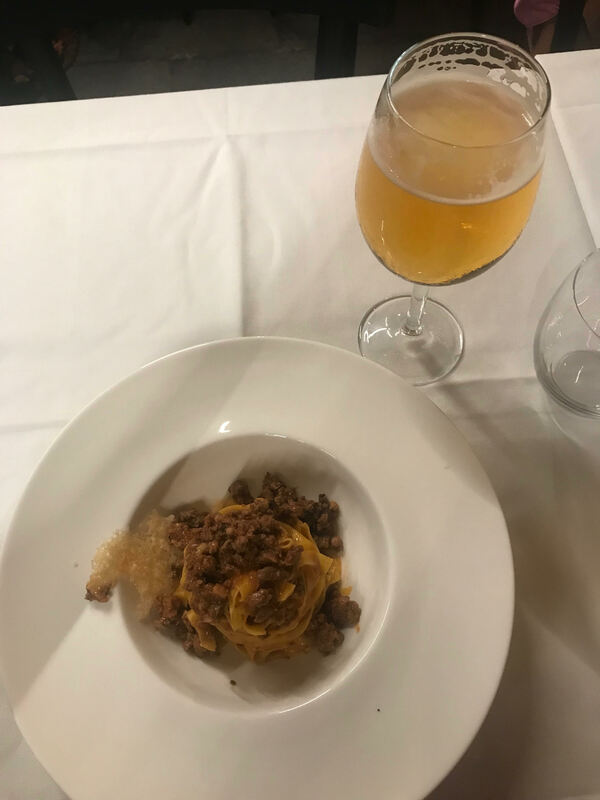 It is famous for delicious foods such as pasta, pizza and ice-cream – all of which I have tried 🙂 I think Special Bologna pasta is the name of their spaghetti bolognese – which for me is the best. Bologna is a musical city like other European cities and I always see someone who plays an instrument in the centre when I return. It makes me smile. People who live in Bologna are very helpful and cheerful. The city has no more tourists so it makes it calm. CINECA is a non-profit consortium and made up 70 Italian universities. It is established in Casalecchio di Reno, Bologna and hosts the most powerful supercomputer in Italy as stated in TOP500 list of the most powerful super computers in the world. 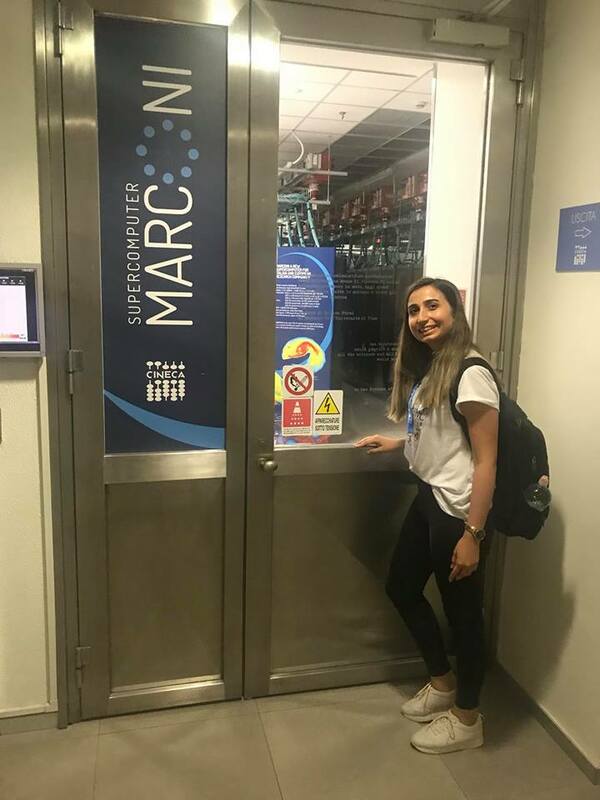 One of these is Marconi composed of Intel Xeon Phi’s and is ranked at the 14th position of the list as of June 2017, with about 6 PFLOPS of power. I was learning everything step by step. I have previously worked with super computers without seeing them, I just imagined them. After seeing them, absolutely yes, they are so incredible. 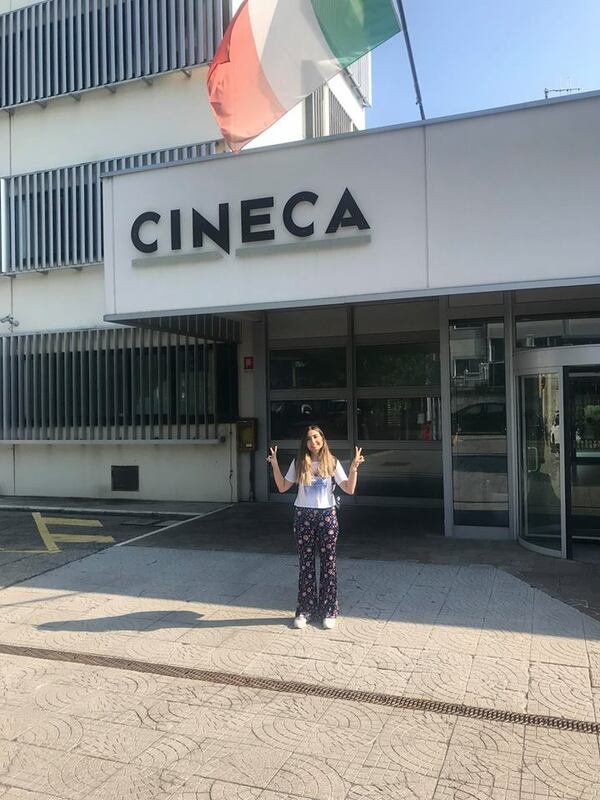 I met many cheerful people who work at CINECA. My site coordinator name is Massimiliano Guarrasi. He introduced me to everyone. He is also very helpful 🙂 My project mentor works in Bologna University so he is not be at CINECA every day. Up to now, we have defined my project progress. When I have a problem with the project we talk with my supervisor by email or skype. I work at CINECA but my project mentor is always with me and replies to my requests. 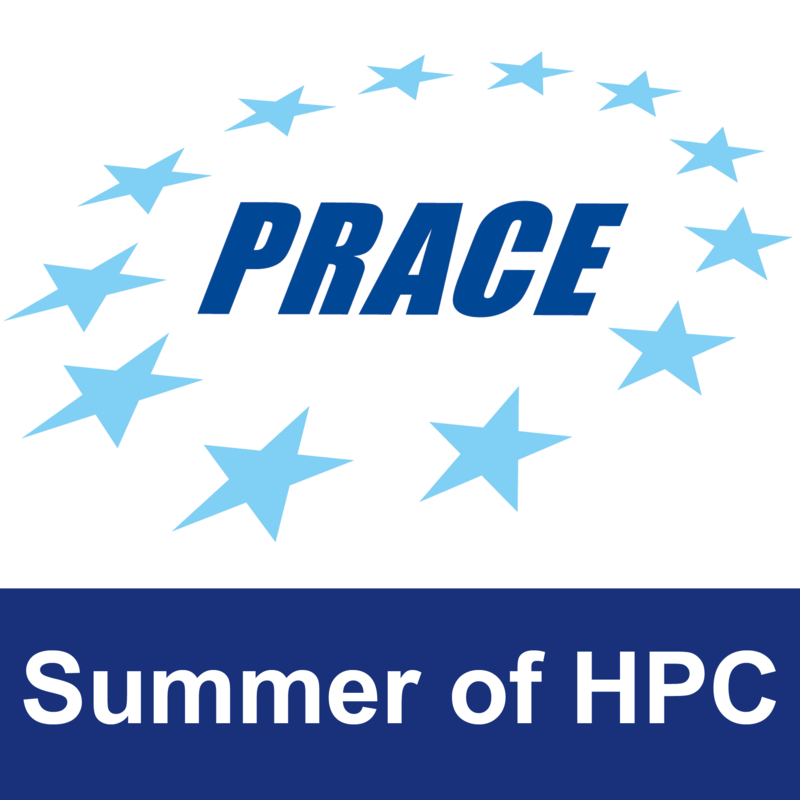 My project goal is to implement Web visualization of energy load in HPC systems. I use Grafana to visualize, and python to manage and implement the system. How can I do this ? What is the Grafana? What does the data look like when visualized? Which super computer do I use? I will explain all this in another post.